Coveman 17 Jun 2018 20:04 pm said.. Ignoring the official when asked to release the 10 (3 times) could be his downfall here. Jackal 17 Jun 2018 21:36 pm said.. Some media online are reporting that Moriarty also bit the Argie whilst he had him in the chokehold. Gloucester Exile, in the land of the Chiefs. Jackal 17 Jun 2018 21:38 pm said..
Gb83 17 Jun 2018 22:00 pm said..
What an idiot Moriarty is. He acted the fool with his ridiculous tweets prior to his exit and now this. The Moog 17 Jun 2018 22:16 pm said..
Beddis 17 Jun 2018 22:20 pm said.. Still Realistic 17 Jun 2018 22:24 pm said.. Such a shame but I think a significant ban will be forthcoming. Ross had been excellent up until that point but sadly does have previous for poor behaviour. I would love to have seen Ross keep the Welsh 8 shirt but I think this might make it a long shot. Gb83 17 Jun 2018 22:25 pm said.. I think we’ll be better off with Polledri, Kriel, Mostert. He was good for Gloucester but performed at much higher levels for Wales. Polledri has put in more stand out perfomances than Moriarty already. Tump 18 Jun 2018 10:33 am said.. I also do not feel his departure will cause us many issues. He had virtually no game time in his last months at Glos and others have stepped up. With our new additions this area is more than adequately stocked. Good player as he is RM has unfortunately still got the family gene for thuggery lurking within. 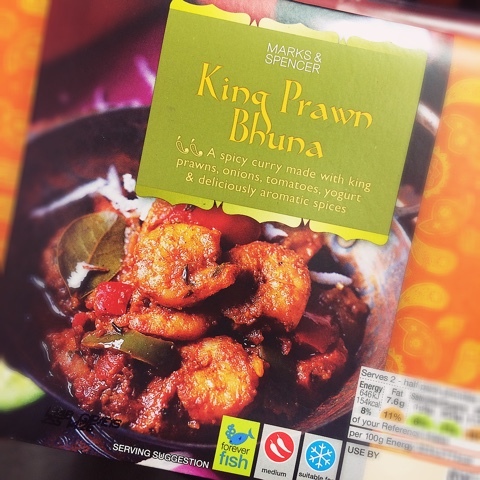 King Prawn Bhuna 20 Jun 2018 11:06 am said.. Sad all around, he's been one of the standout players of the series. Also just noticed his twitter account @rossmoriarty6 seems to have disappeared, which can only be a good thing for the lad.